What: Artistic director and co-founder of LitFest Pasadena. For 12 years he was editor of the Pasadena Star-News, and previously the paper’s editorial page editor. 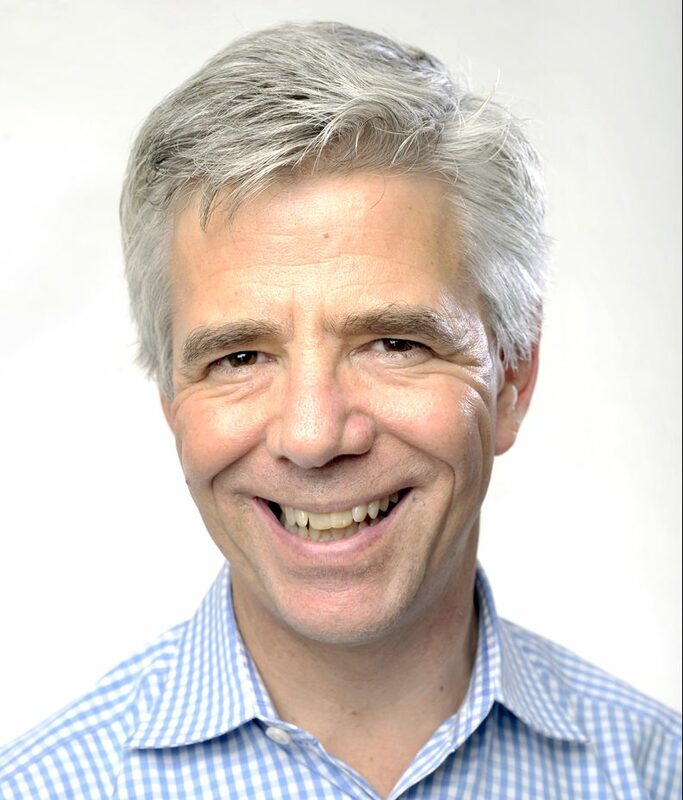 He is now on the editorial board of the Southern California News Group, 11 newspapers in three counties. He and his wife Phoebe Wilson, creative director of LitFest, live in Pasadena and have a 25-year-old daughter, Julia. 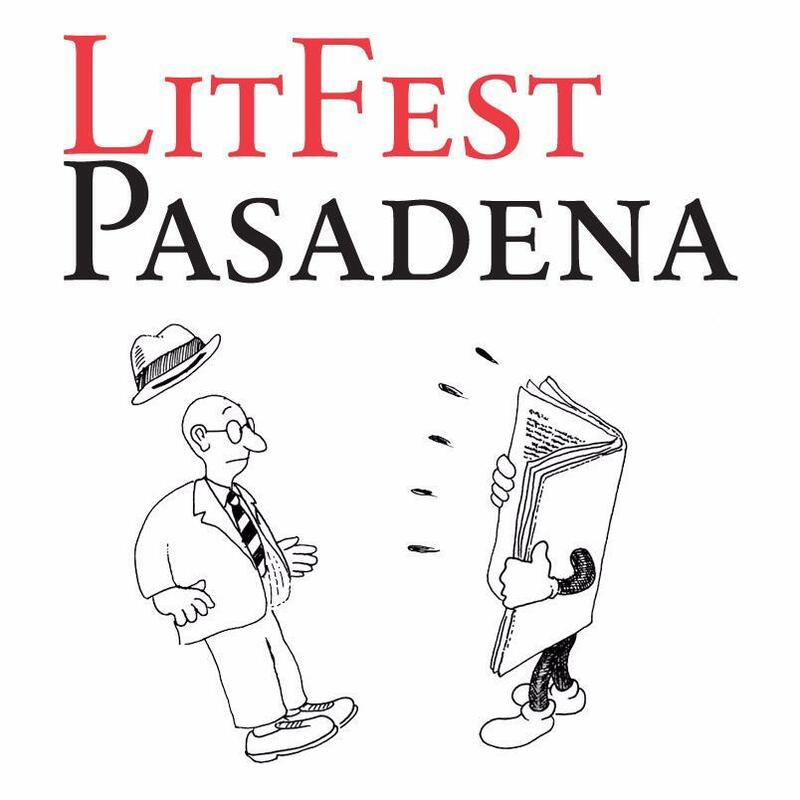 Congrats on the fifth year of LitFest Pasadena! Can you tell us a little about the history of the event and the organization that puts it on? Six years ago LitFest prime movers Jervey Tervalon and Jonathan Gold came up with the idea of having a literary festival in Pasadena that the city could call its own. One that felt not exactly loving-hands-at-home but that was more fun for its authors and reflected the incredibile diversity of both Pasadena and Los Angeles in their literary lives. A ragtag bunch of really great people got us going. We were totally from-scratchers. Plan a festival? Jervey, me, Chris Konish and Billy Goldstein from Red Hen Press, Kat Ward who bought Hometown Pasadena from Colleen at Prospect Park Books, Tom Coston of Lightbringer who to this day is our field marshal—they were key. Dozens of others helped plan and set up our huge stages in Central Park for the first two years. Dozens more Pasadenans wrote really big checks to get us started. Hundreds showed up for our all-day festivities—panels and poetry and music. Jonathan was a star. So were novelists Mona Simpson, Janet Fitch and Michelle Huneven, three of our biggest early supporters. After two years we moved to the Playhouse District, with the huge support of Vroman’s and the Pasadena Playhouse itself, so we didn’t have to rent Central Park from the city and didn’t have to set up the circus tents! Phoebe organizes everything including the day’s complex and growing schedule. We had 17 events last year, and 25 next Saturday. 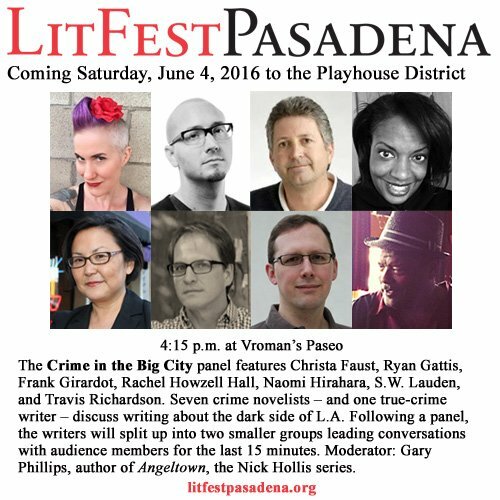 What have you learned about the Pasadena literary scene in that time? How many writers are out there, especially self-published, of course, but lots of Big Pub writers too. And how much hunger there is for a place for the literary community, including readers and teachers, to gather. Do you have anything special planned to celebrate the fifth anniversary? We’re celebrating with the first LitFest Pasadena Award for lifetime achievement in the literary arts, to Pasadena comic artist Jaime Hernandez, co-creator with his brothers of “Love + Rockets.” It’s an honor to have him. 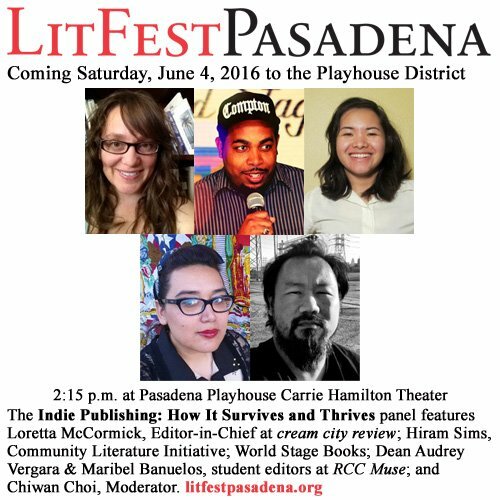 What can readers who haven’t been to the event before expect from LitFest Pasadena? Yakking! About books. And ideas. Plus more audience-interactive events, especially Exposition magazine’s Flash Prose panel. Check it out on the schedule and come write with three USC writing professors giving great prompts. And it goes all day this year, from 10 in the morning—beginning at Vroman’s, to late in the night with a margarita and some antojitos at El Portal in the Arcade. Does a combination of established and new authors make for the most lively discussion? Diversity, above all, in all things. So yes to that. This coming year we will have some Request for Proposal forms at our website so people can contribute ideas for 2017. If anybody reading this wants to get involved next year, what’s the best way to volunteer? Go to LitFestPasadena.org and head for the volunteer button! We would welcome you aboard. Got any big plans for the weekend after LitFest? Phoebe and I have to get out of town! I have a board meeting of my student newspaper at UC Berkeley and we are going to the Bay Area for three days of unwinding from all this planning and work, and to check out the new San Francisco Museum of Art. This entry was tagged #amreading, #amwriting. 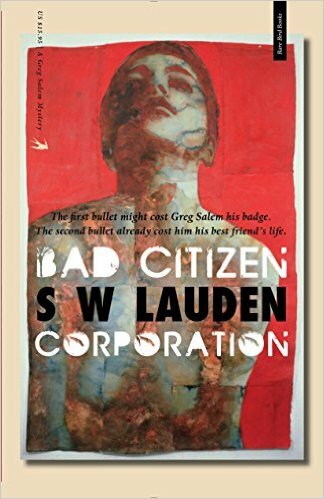 #qanda, Altadena, books, Larry Wilson, LitFest Pasadena, Pasadena, Pasadena Star News, Playhouse District, reading, Vroman's Bookstore. Bookmark the permalink.